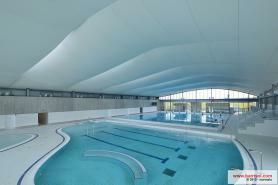 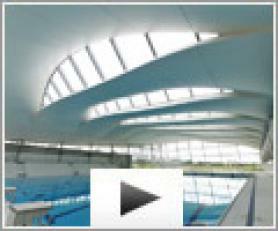 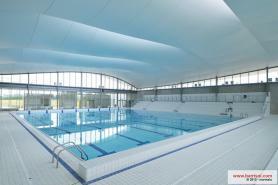 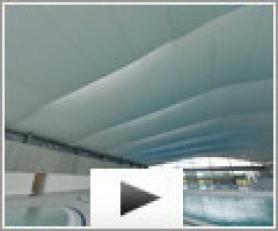 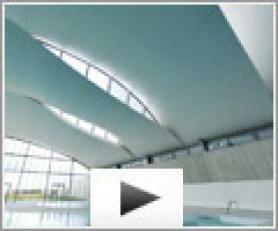 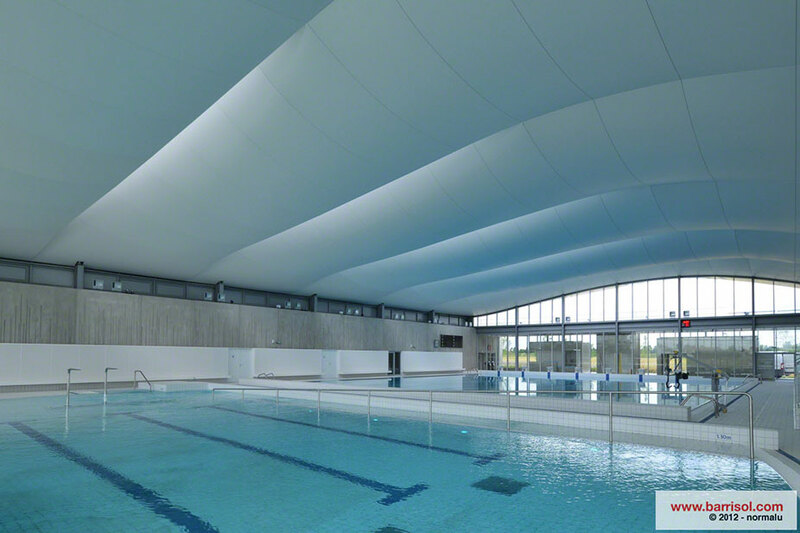 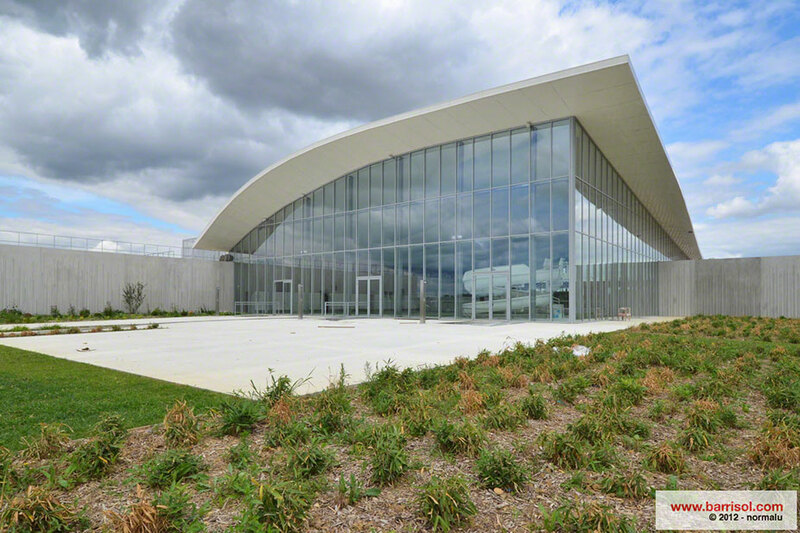 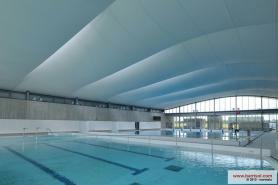 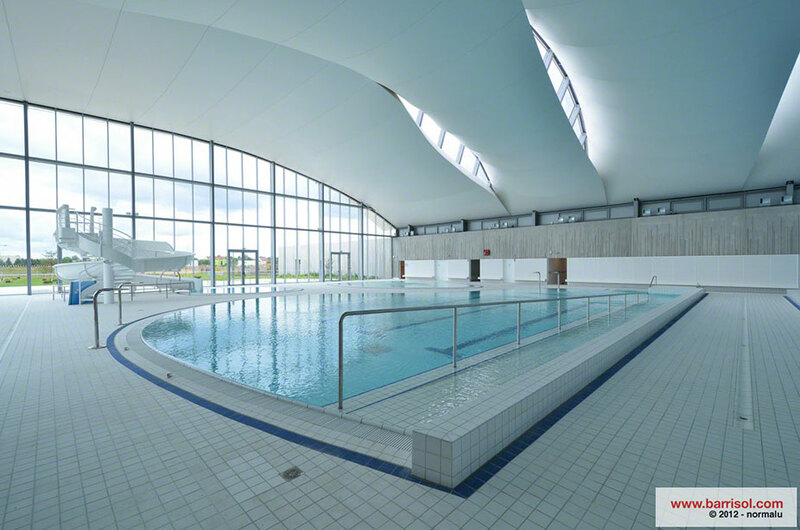 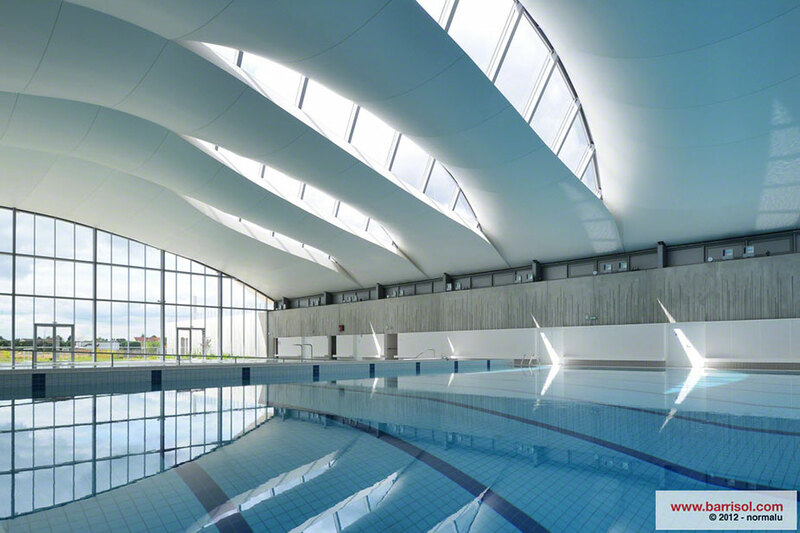 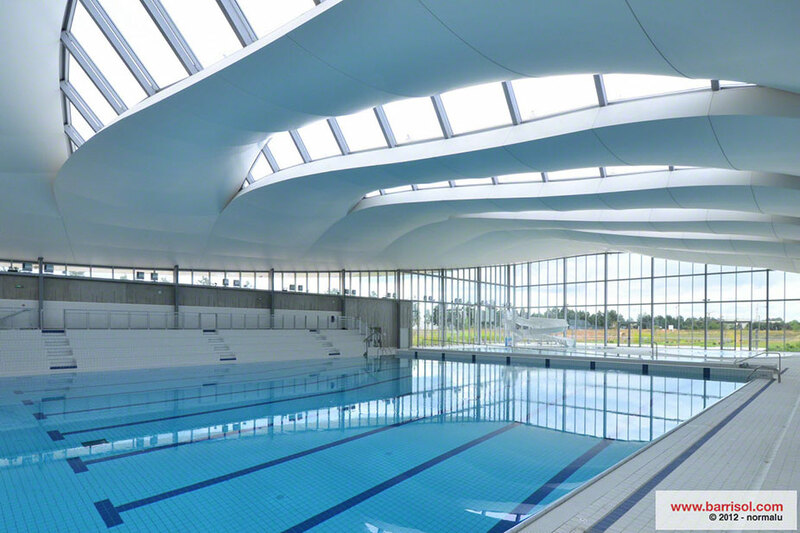 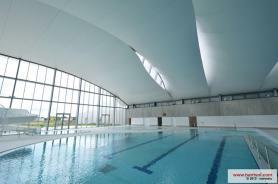 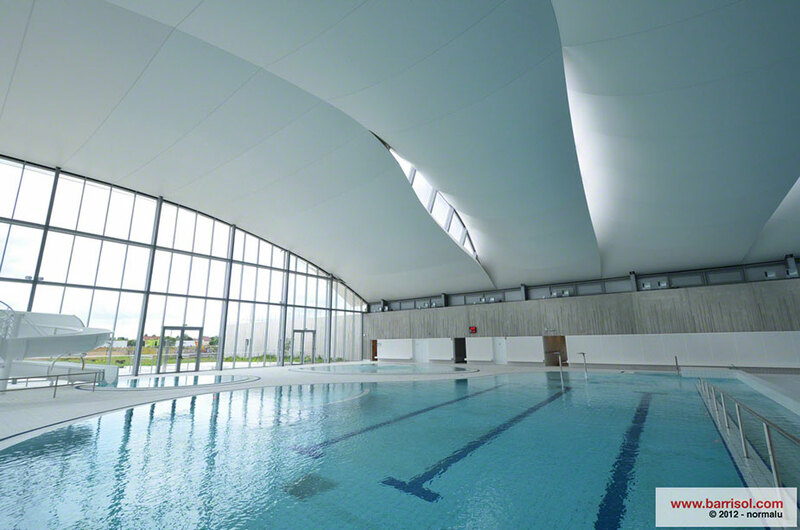 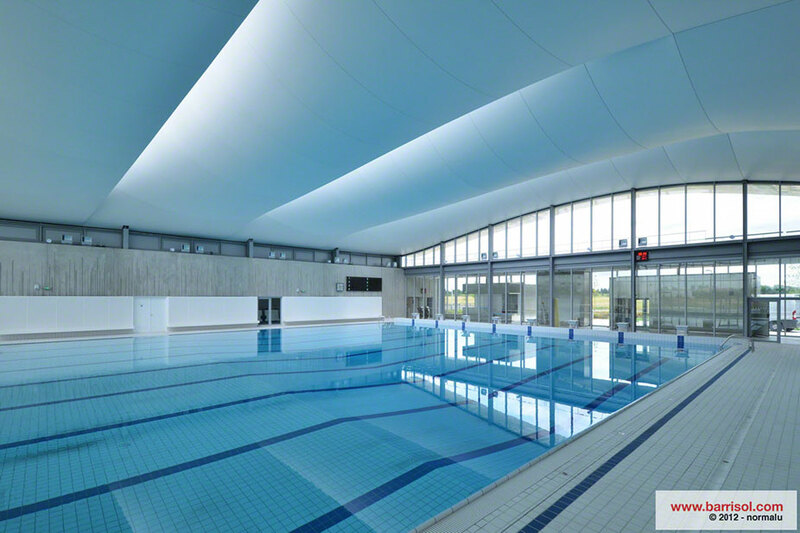 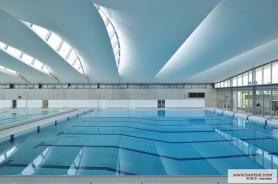 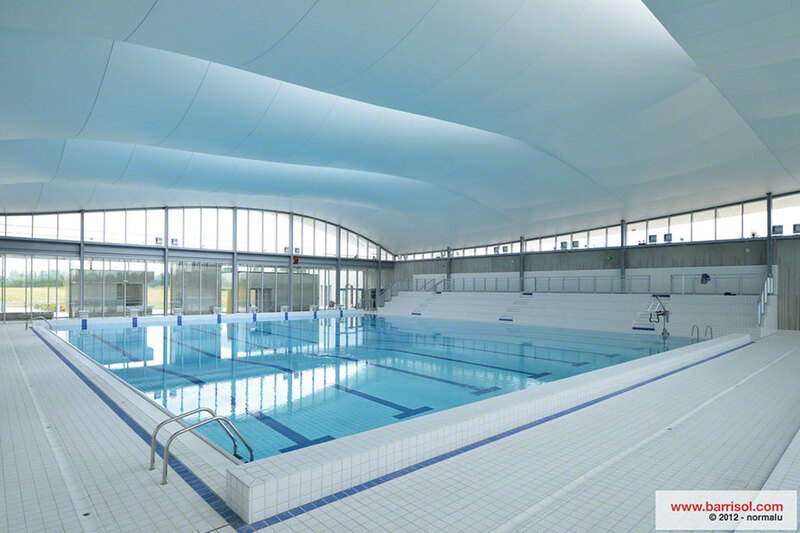 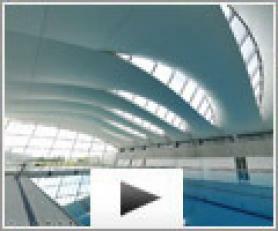 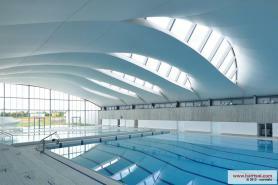 The aquatic centre of Val-d’Europe in Bailly-Romainvilliers is environnment friendly with the HQE label. Designed by the french architect Marc Mimram, special attention has been given to the ceilings. 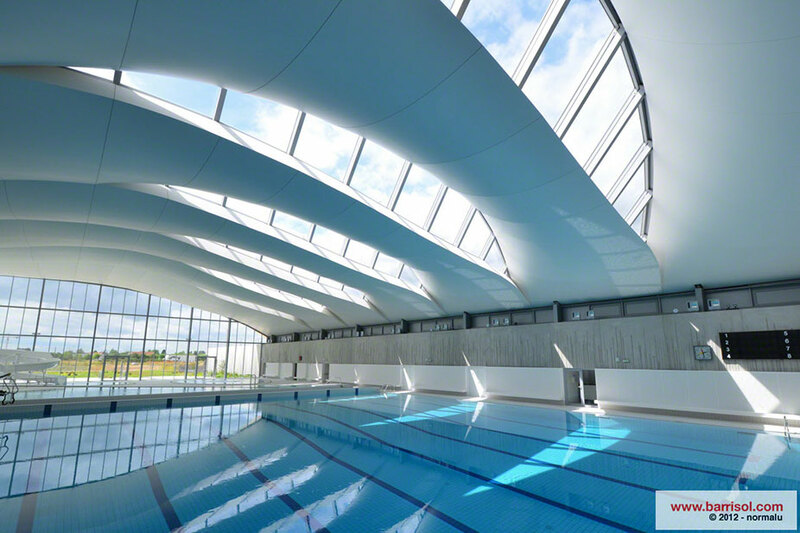 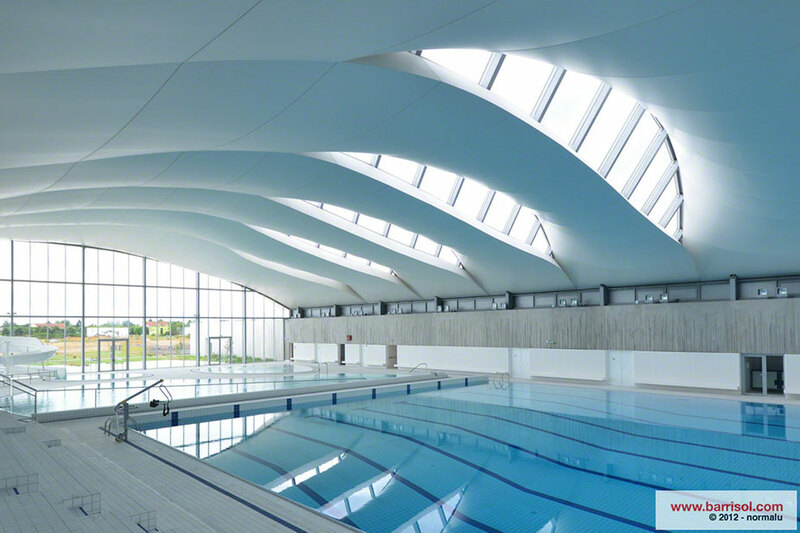 The natural light comes through huge bay windows, decorated by curvy structures made of 3300 m² of Barrisol® Blanc Mat stretch ceilings, along with acoustic solution Acoustics® A30 in it.